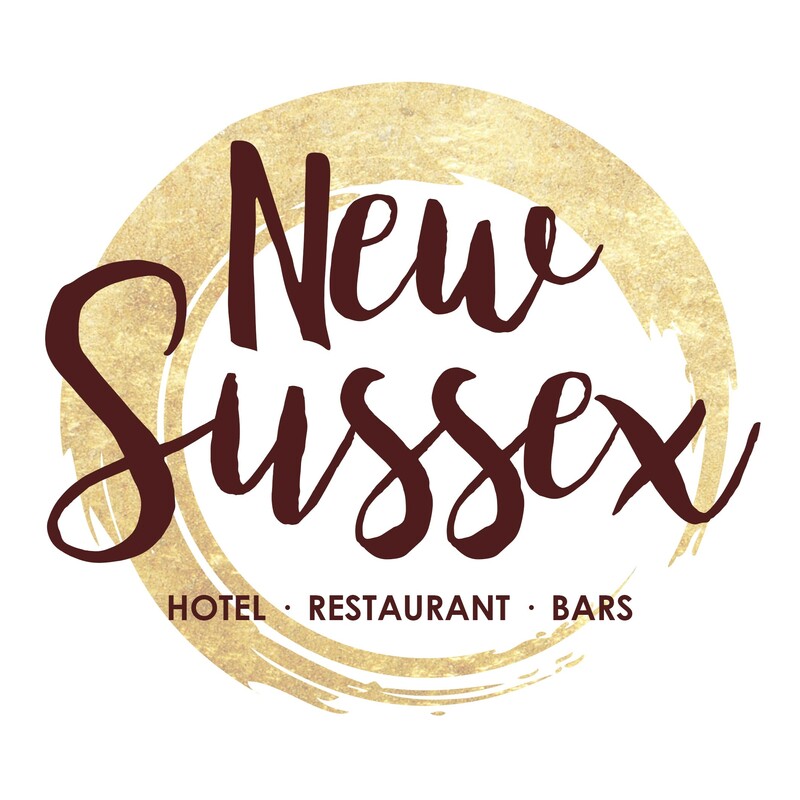 Due to the changing data privacy laws coming into effect on May 25th(GDPR - General Data Protection Regulation), we need to know if you would still like to receive our monthly news letters, with updated events and promotions at The New Sussex Hotel. Please rest assured that we will not use your information for anything other than our monthly newsletter. You can easily reconfirm for our mailing list using the link below, which will open your default Mail app and you can send the request.